The bf Best Home Painters, Wooden flooring, Water Proofing and Carpentry. If you need to be helped just get in touch with us. We work as if we are doing our own Home. 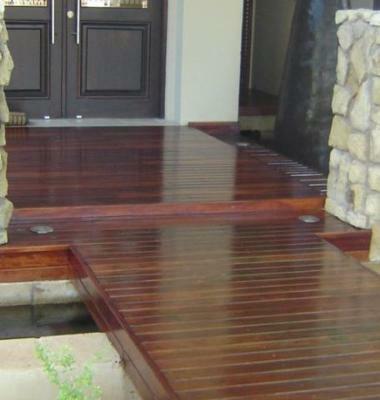 Bigfive wooden flooring has the experience and expertise to get the job done right the first time. Our skilled professionals use only the finest tools and materials to sand and refinish, repair existing floors or install new ones. 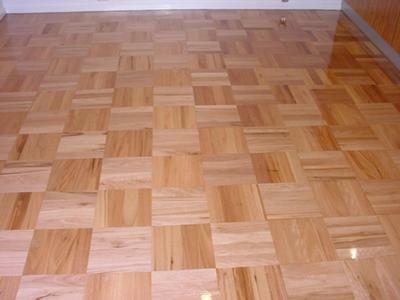 We also provide personal service which is unmatched by other flooring businesses.